Do you know Oral Cancer contributes to nearly 1/3rd of the all cases of cancers and is considered among the top 3 deadly forms globally? 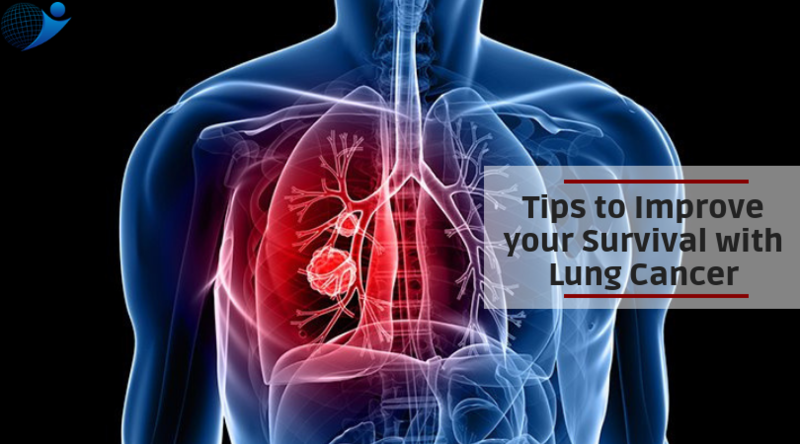 You might be already aware that the reason behind a lot of life threatening diseases like respiratory diseases, heart conditions and cancer is consumption of tobacco in the form of smoking or chewing. They are also the top contributors towards the risk of head and neck cancers. Statistics reveal a scary fact that more than five people die because of oral cancer every hour every single day, that is the extent to which cancer has affected our people in India. Oncology India is one of the Best Oral Cancer Treatment in Bangalore, Indira Nagar. Learn more from Dr. Murali Subramanian about Oral Cancer, including Causes, Risk Factors, Symptoms, and Treatment. This form of cancer falls under the category of head and neck cancers and usually develops in the mouth and throat tissues. The cancers of the lips, tongue, palate, gums, cheeks, and floor of the mouth are all its sub types. Consumption of tobacco in the form of smoking cigarettes or chewing tobacco is always a great risk factor and on top of that alcohol intake along with tobacco literally multiplies the risk. Early detection of cancer results is super essential for better successful clinical outcomes and in order to find cures in many patients. And for smokers and tobacco chewers, regular self-examination is highly recommended especially when you feel that any symptoms are that are not going down with time. Keep a regular check on your mouth floor, tongue, the insides like the gums and palate for any unusual lump, spot formation or even colour changes. If any such element detected which doesn’t go away in 3 weeks, please do seek professional help. * Stage 2: The cancer cells still haven’t spread, but a tumour is slightly larger, about 2-4cms. * Stage 3: A tumour is now larger than 4cms and could have spread to a lymph node. * Stage 4: The tumors are large, and the cancer cells have spread to nearby tissues, lymph nodes or even other parts of the body. Like most other conditions, earlier the oral cancer is detected, higher the chances of survival after treatment. 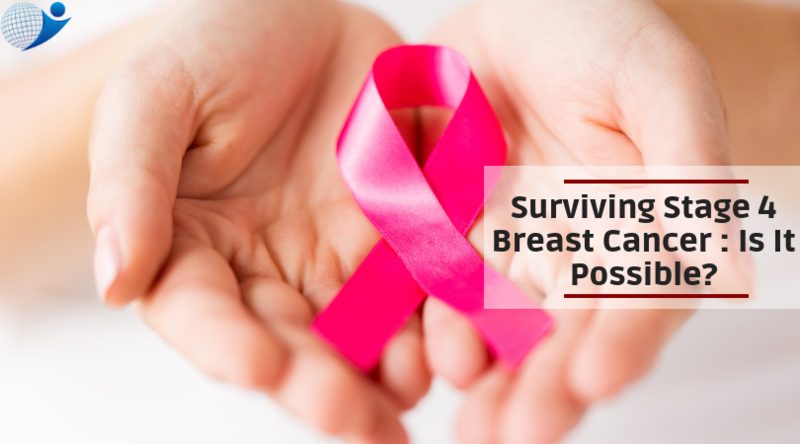 If detected in Stage 1 or 2, the survival rates are over 80%; Stage 3 is around 65% while Stage 4 is 30-38%. So, timely diagnosis followed by appropriate treatment is crucial to make a satisfactory recovery. Oral Cancer Treatment in Bangalore, Indira Nagar | Oncology India doctors says that the oral treatment option will depends on the location of cancer and the stage of diagnosis. The possible treatments include surgery to remove a tumour, radiation, chemotherapy and targeted therapy to effectively kill the cancer cells. In more advanced stages, patients may require reconstructive surgeries to compensate for the missing bones or tissues and rehabilitative help like speech therapy for functional improvement.